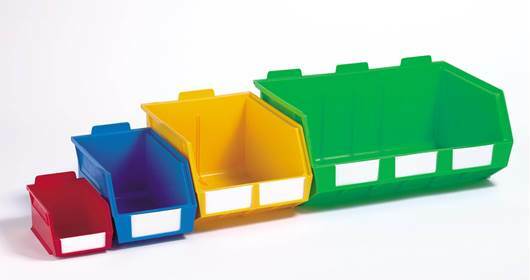 We supply a very large range of products from a single plastic container through to a complete warehouse installation. 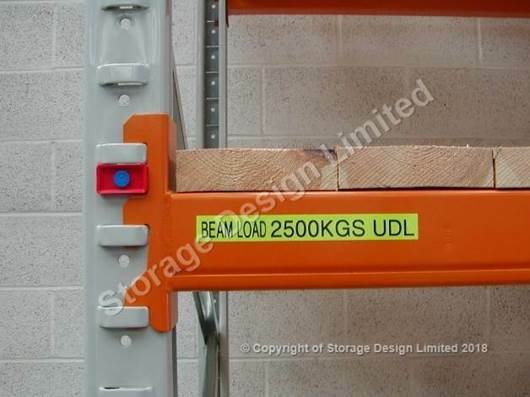 STORAGE DESIGN LIMITED is a business to business supplier of storage systems, materials handling equipment and associated products. We are often known as a storage system specialist. This business has grown over a period of 30 years, establishing a sound understanding of our clients needs and requirements. Storage Design Limited is an 'independant distributor' therefore not tied to a single source which means we can direct our customers to the best possible solutions. For example one of our speclized subjects is LOCKERS which means we now supply 12 different manufacturers lockers, We have worked closely with some locker manufacturers helping to develop their ranges by product testing in real life situations. We find we have become experts in locker locking options, testing security and function ! Lockers - for schools, hospitals, food factories, industry and commerce. Pallets, Pallet boxes or pallet cases. Our sales office is based in South Wales in the town of Cowbridge, located centrally between Cardiff and Bridgend which gives us good access to the M4 for Swansea and Neath heading west or Newport and Bristol heading east. What you may not know is that we supply throughout the UK from Cornwall to Scotland. We have thousands of customers based all over the UK. 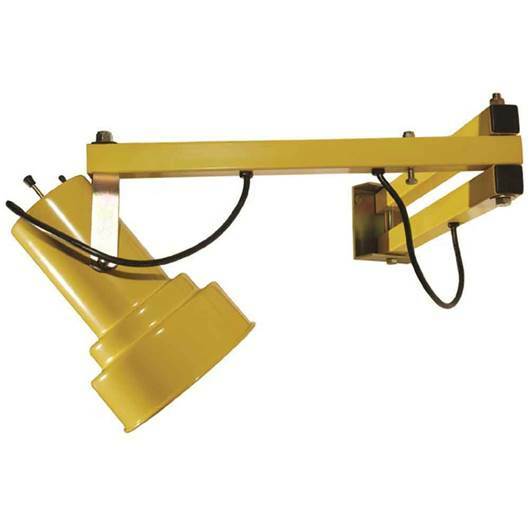 If you have a large project and require installation that should be no problem. If we cannot help we always know a man who can! We also supply the trade with many products like Lockers, Pallet racking and Linbin and Metabin small parts plastic containers. These are the genuine 'METABIN' containers, the name is embossed on both sides. Metabins are small parts storage containers. The rear of the container has a hanging lip designed for locating on louvre panels. Alternatively they can sit on a shelf or be stacked in common sizes. 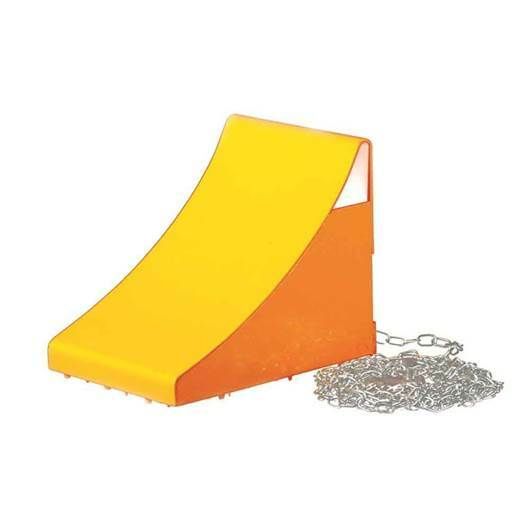 When used with the correct shelf clearance the back top edge is designed to stop the container pulling completly off a shelf. Storage Design Limited have been supplying metabins for approx 30 years and continue to do so. If you have a large project we are always happy to quote. Apex Pallet Racking is one of the most popular pallet racking systems in the UK. Storage Design Limited are an official distributor with direct links to the factory for technical support. Most of our large projects are undertaken in Apex Pallet Racking, we find the system very easy to work with and we can adapt it for many different applications. Storage Design Limited work to SEMA, SEIRS and OEM technical specifications for this product. If you have an enquiry - please let us know. We have attached a few of 'our' installation images - to highlight the type of work we can undertake.